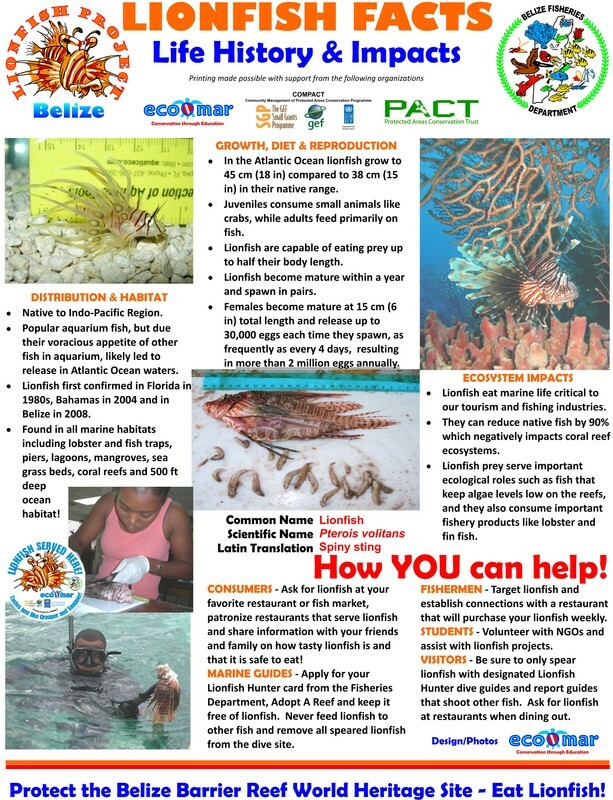 ECOMAR has produced numerous publications that inform and educate on the projects we coordinate. Please find them summarized by type with links to downloadable versions. 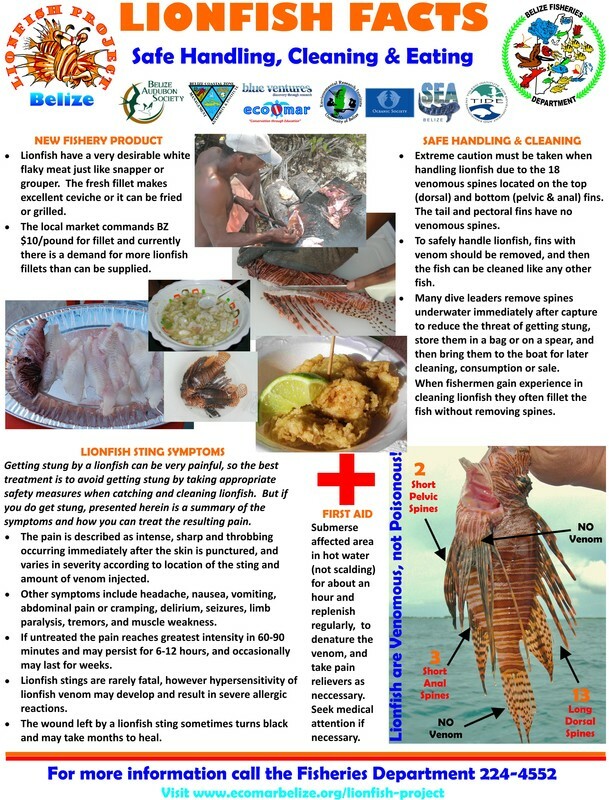 Produced by Richard & Carol Foster from Wildlife Film Productions in Belize, this 22 minute film reviews efforts undertaken by the Belize Lionfish Project and provides recommendations on how we can help manage lionfish. 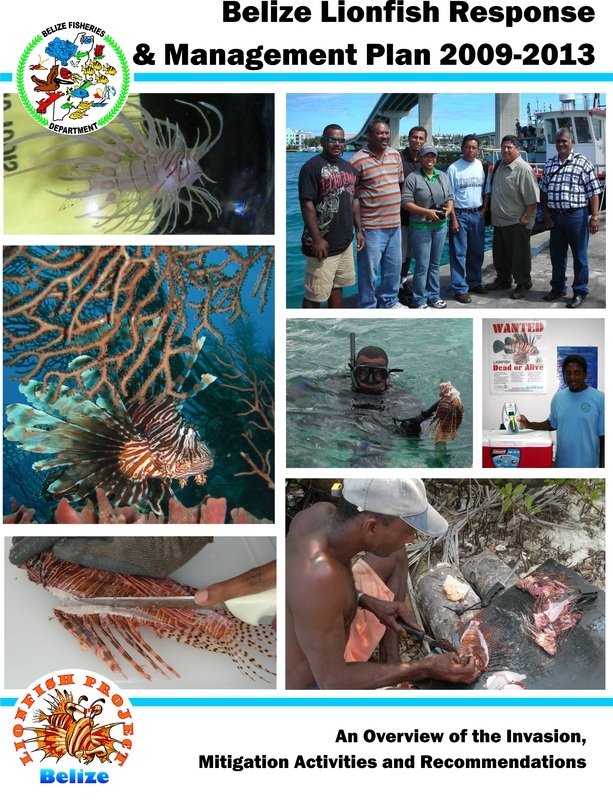 Download the file by clicking on the front cover or view below.